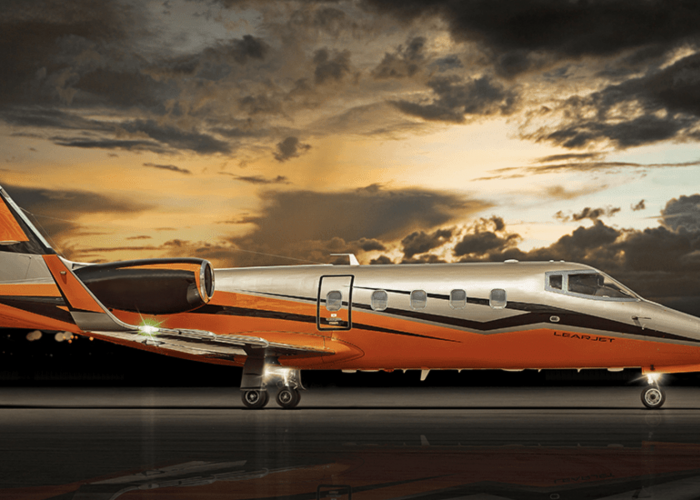 Over 30 years experience of the King Air family of air frames. 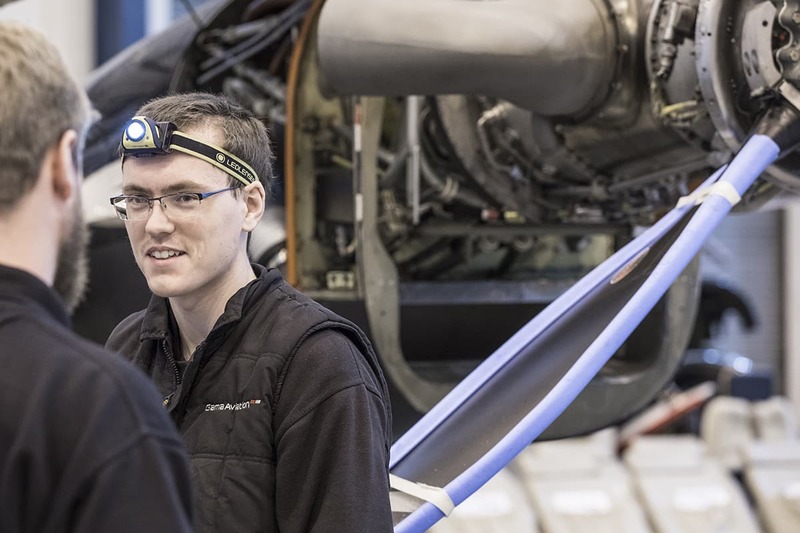 As a Beechcraft authorised service facility we provide comprehensive King Air aircraft maintenance services covering base maintenance and phase checks, King Air modifications, King Air cold working and King Air ADS-B Out upgrades. 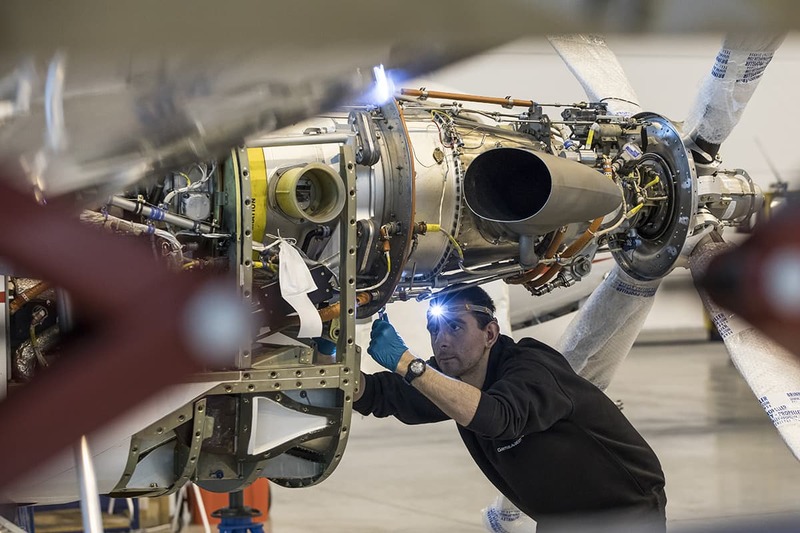 Whether you require King Air maintenance in the form of line maintenance, base maintenance or AOG support for your King Air aircraft, we have capability globally. 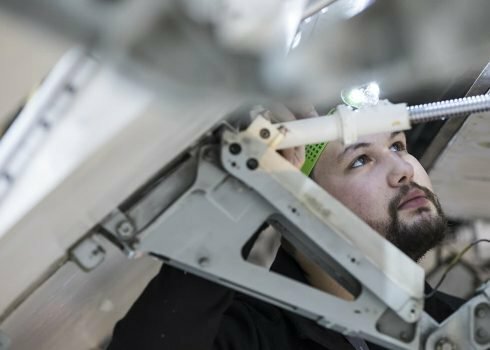 As a Beechcraft service centre, the King Air Bournemouth team are currently the only UK maintenance team performing the Beechcraft SIRM cold working kit installation for fatigue inspection of the Wing Rear Spar assembly on in-service aircraft. 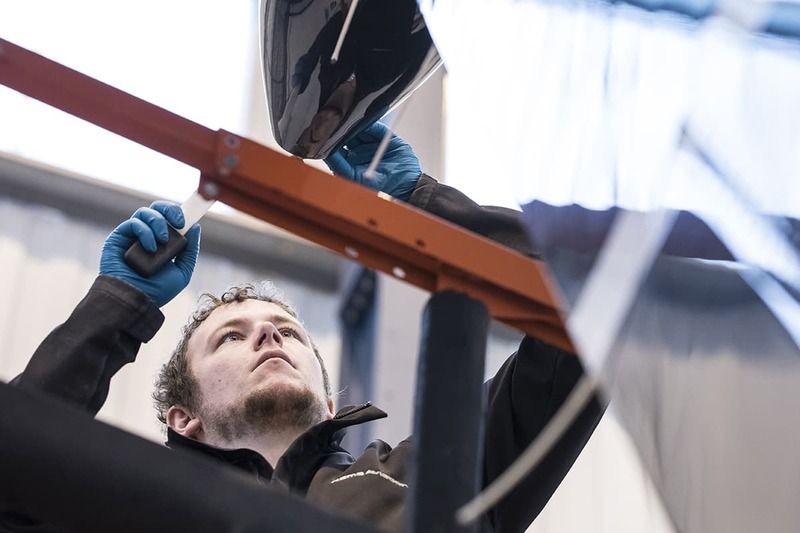 Over the years we have created, developed and reatined a high number of STC’s for use on the King Air series of aircraft. 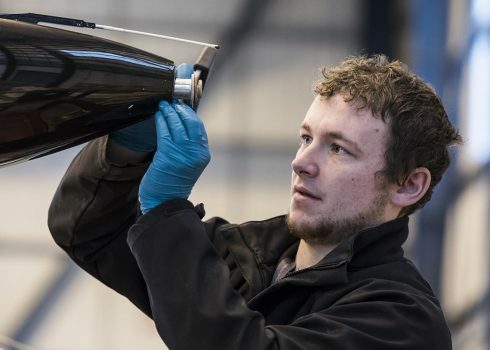 We are an authorised King Air modifications / installation centre for Raisbeck products. 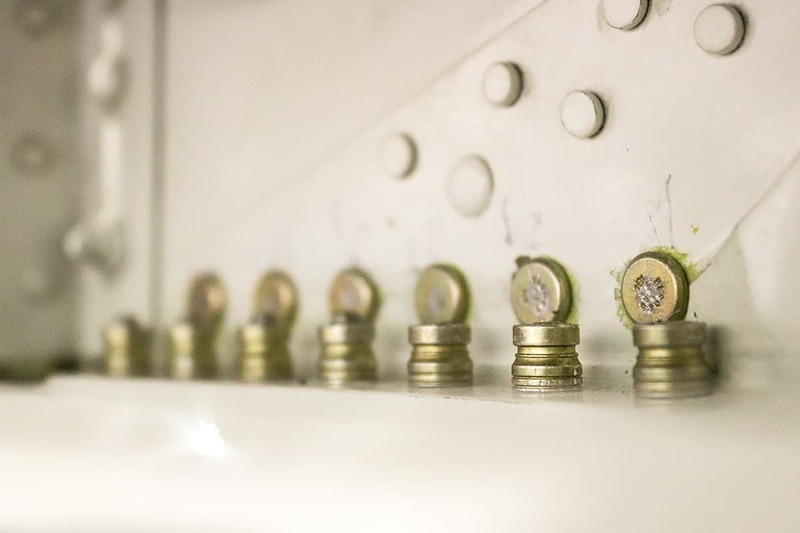 Raisbeck engineering advanced performance systems are aimed at improving the performance, comfort, safety, and operational flexibility of your aicraft. 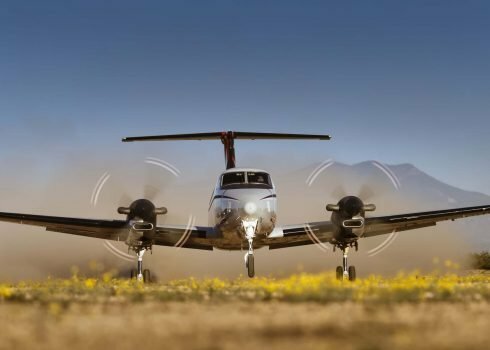 Simply register your King Air maintenance requirement and our closest AOG team to your aircraft will respond within 30 minutes. Services for King Air aircraft. 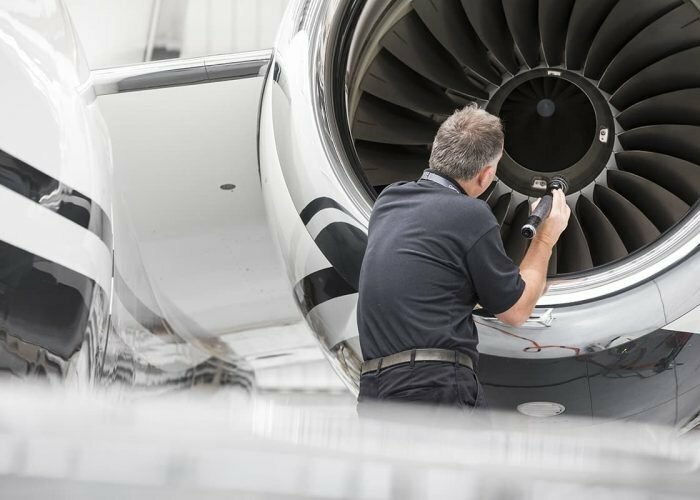 Alongside our managed global fleet we also provide support to third parties to provide base, line and AOG support to their aircraft. 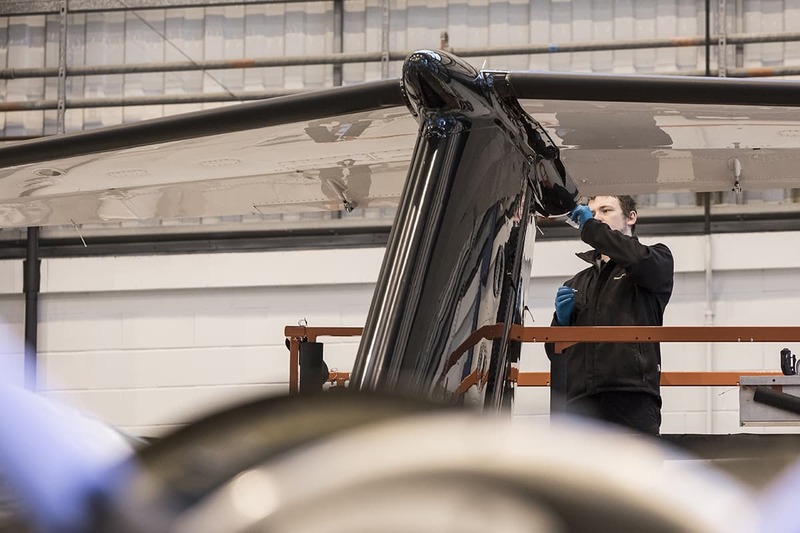 For more details on the range of services (charter, aircraft management and maintenance) we provide for the King Air range click on an aircraft type listed below. 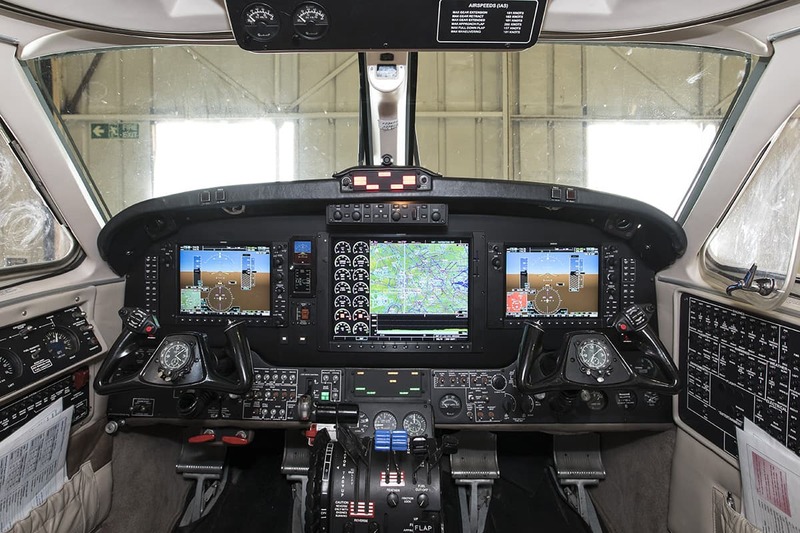 Do you need help with a King Air aircraft? Contact us now and one of the maintenance team will call you shortly.